Parking San Isidro is located in front of the entrance to the airport, just a few minutes from the terminal with our courtesy minibus. It will be very easy to locate us. 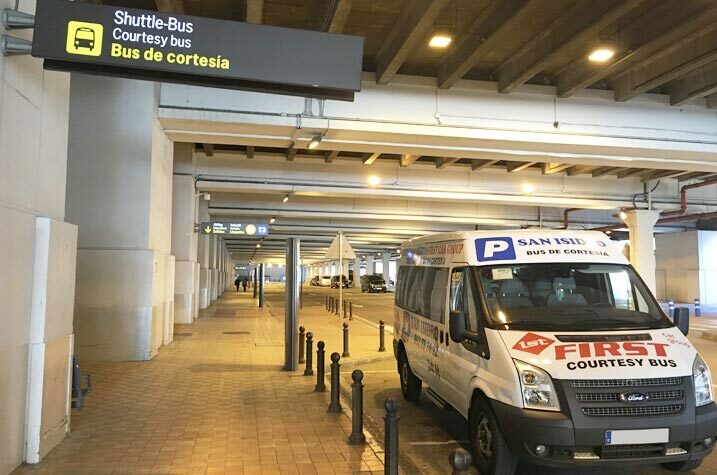 Our free courtesy bus will take you quickly to the airport terminal, Maria Zambrano train station, as well as to the Port of Malaga. We also pick you up after your travel. We have covered and outdoor parking with surveillance of our permanent security team. Your vehicle will be protected 24 hours a day, 365 days a year. 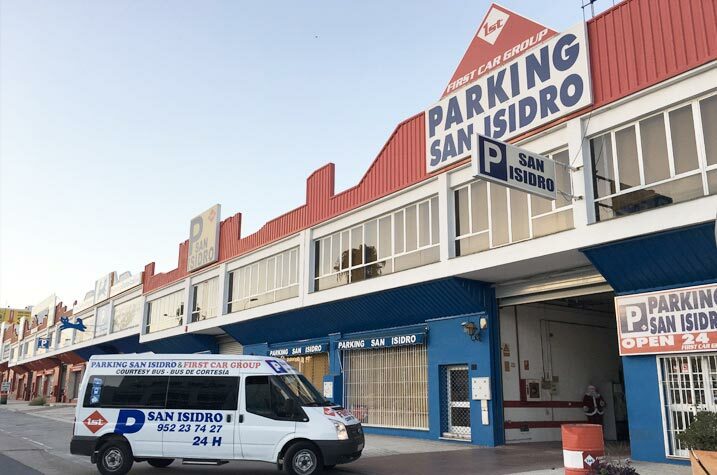 Next to Malaga Airport, Parking San Isidro has been offering its services since 1987. A family company with 12 workers that offers parking with transfers near Malaga airport and long-stay parking. Parking San Isidro transfers you in his courtesy minibus to the airport terminal, Maria Zambrano train station and the Port of Malaga. When you return from your travel and you already have your luggage with you, you only have to call us by phone and we will transfer you back to our facilities. Only 3 minutes to Airport Terminal. 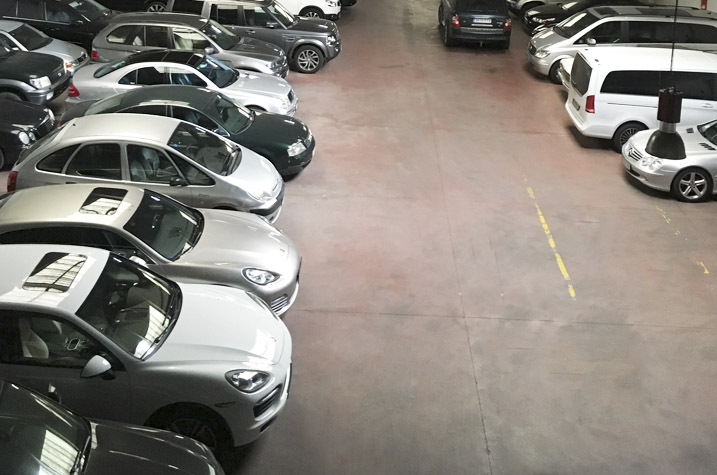 For parking tariffs, you have a choice between daily rates and long-stay contracts (6 months/1 year) in our indoor and outdoor car parks, so you can select the most affordable option for you.